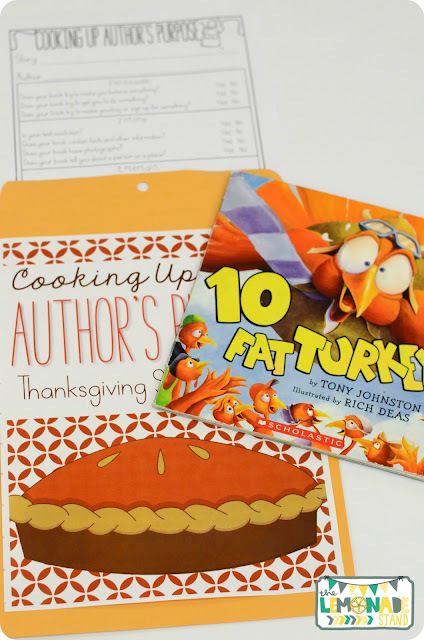 November is one of my favorite months in the classroom! 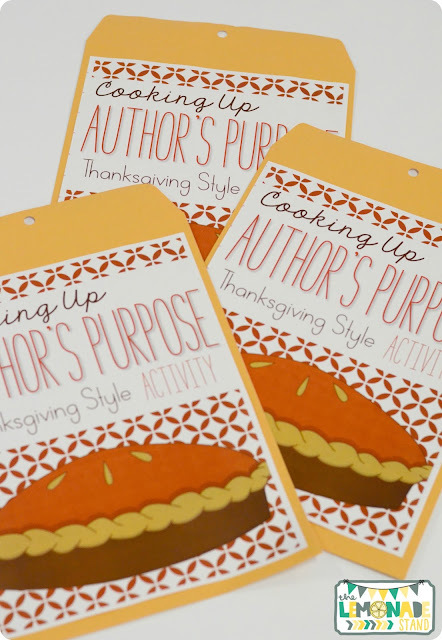 I just love all of the fall colors of our crafts and craftivities, fun Thanksgiving books, and the excitement of the holidays just around the corner. 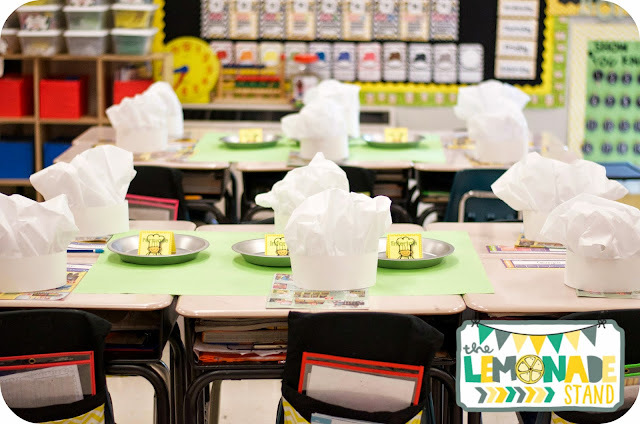 It's also a very busy time and we seem to be trying to find the time to plan all of those activities we want to include in our classroom. 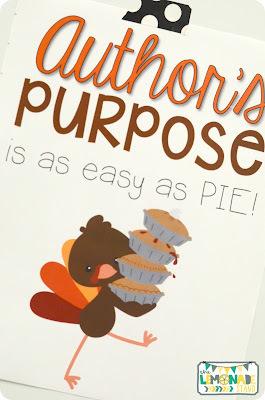 November is the perfect time to teach author's purpose, especially with the author's purpose is as easy as PIE theme! 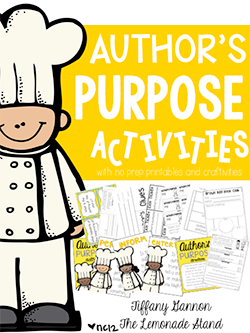 Your littles will love being author's purpose chefs! I wanted to drop in and share some methods, songs, and a freebie I have used over the years to teach this skill. Hopefully, this will help you out a little with your planning for the next couple of weeks! 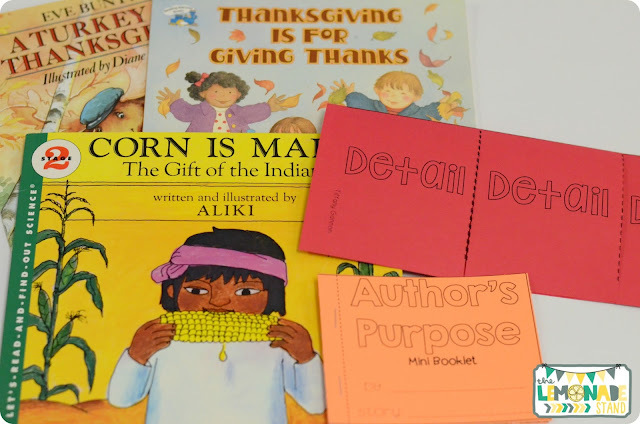 These are some of my favorite books to use in November and work for author's purpose. I always try to do at least one craftivity a week, if not more. 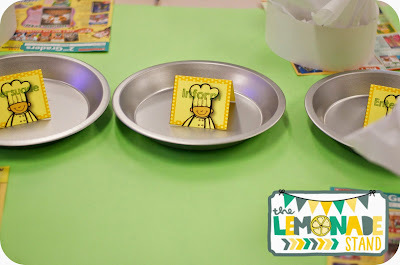 I have kids who ask everyday, "What are we going to make today?" So, I try to keep them happy! 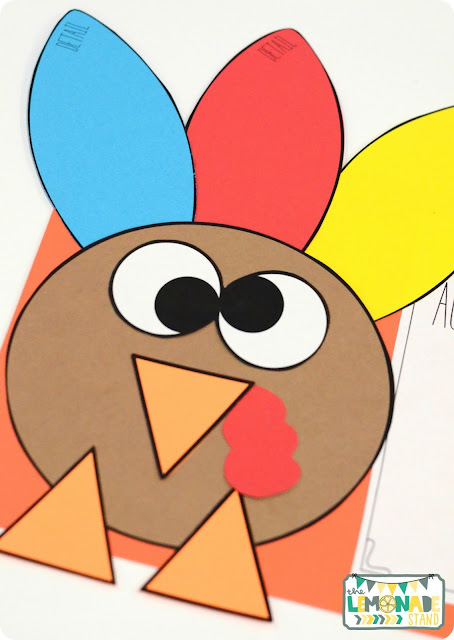 After reading a Thanksgiving themed book about turkeys, students record details on the feathers that help them decide what the author's purpose is. Students then record the author's purpose in sentence form on the white paper portion. 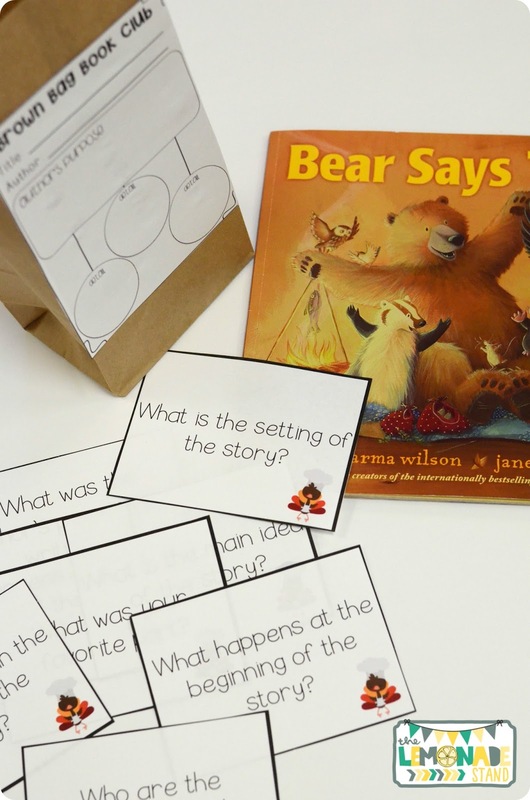 Every week, I like to keep a cooperative group activity going related to our comprehension skill. 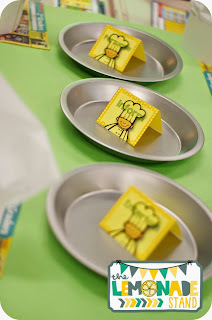 We may do this during whole group reading or during centers. I have four envelopes stuffed with a book or passage and recording sheets. 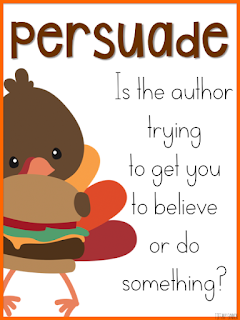 I usually either get passages from TPT or from www.readworks.org. Each day, I rotate the envelopes among the groups so that students gain exposure to different books or passages and get needed practice working on the skill with their groups. 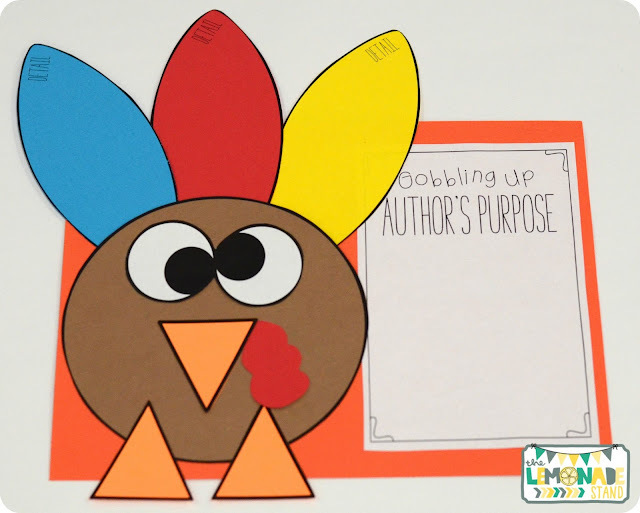 This author's purpose recording sheet is one of my favorites! 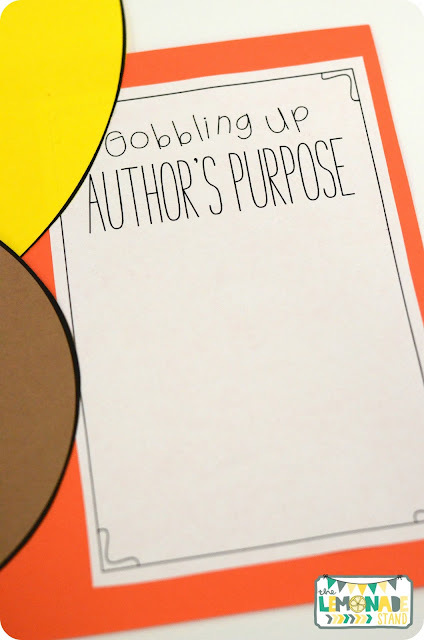 It can be very difficult for primary students to identify author's purpose, so this sheet provides lots of scaffolding for our little ones. I have done interactive notebooks for the past couple of years. We have one for reading comprehension and one for math. 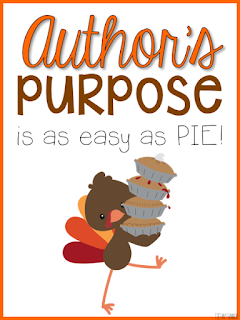 I love this PIE template for author's purpose! 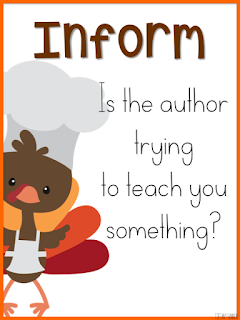 The details go on the outside and the author's purpose in the middle. This is something we typically complete whole group. Who doesn't love Clifford?! You have to throw him in to your unit, too! 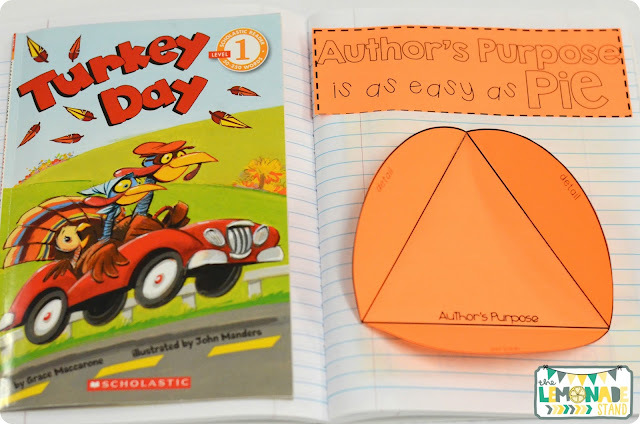 Here is another simple interactive notebook template. Simple, quick, and easy practice! 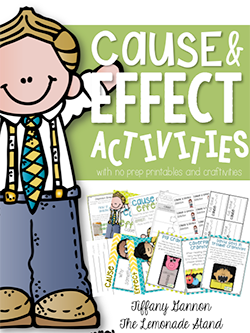 These little flip books and mini-booklets are perfect for independent practice, as well as centers. 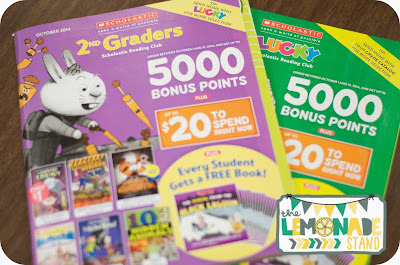 You could use them with any book or passage you have in your classroom library or at a center. 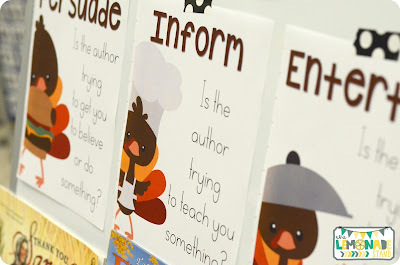 I always have anchor charts and posters handy for reference. 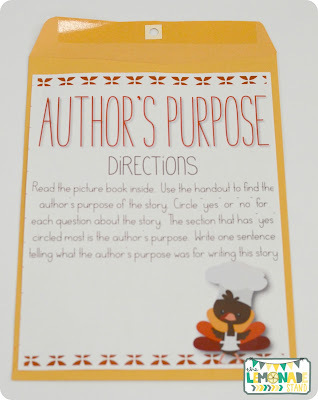 These are super important for author's purpose! That vocabulary can be tricky at first. Here is a link to a fun song to help them grasp that new terminology. 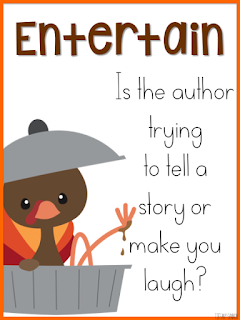 We would also do book clubs on Friday. You can read more about that in the pack! It's a really fun time to review the concepts learned throughout the week and have a little discussion and snack! 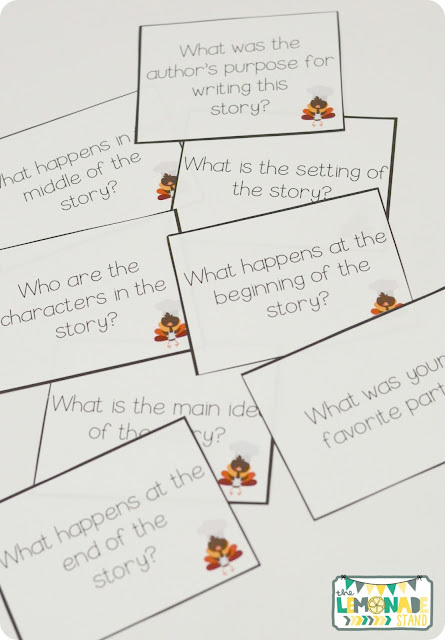 These are some discussion cards to keep students focused during book clubs. They love these! I usually assign a group leader to get the discussion going and to keep the group on task. 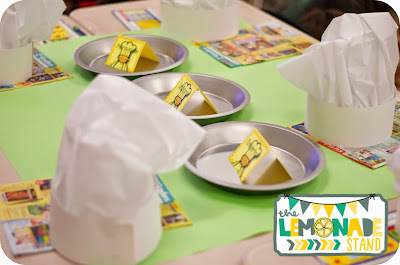 Last year, I blogged about this author's purpose activity I did with my second graders. It was SO FUN! 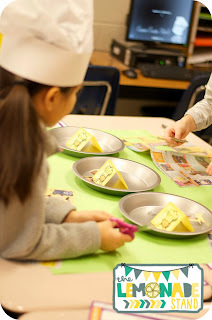 They loved getting to be author's purpose chefs! 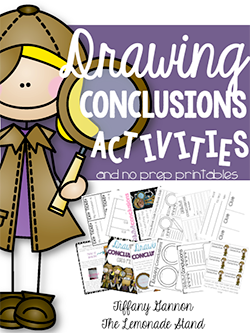 You can read more about that HERE and grab this fun FREEBIE! 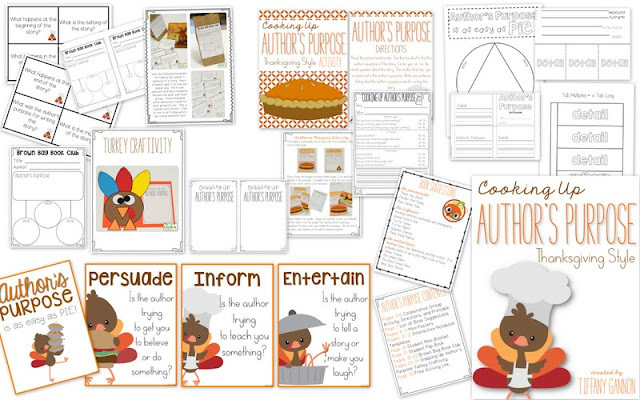 Cooking Up Author's Purpose is one of my favorite units I have created! 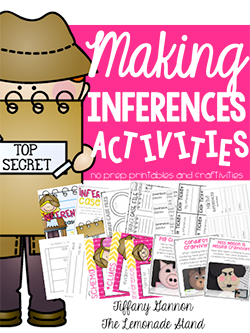 I hope your students love it and you find it useful! 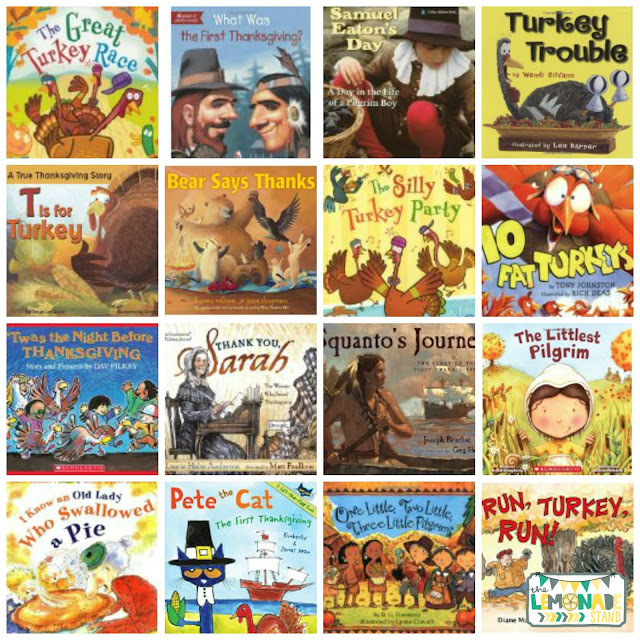 It's on sale all weekend, November 7-8, so gobble it up while you can! Have a great weekend!